Orgnx E-Liquid presents Honeydew Ice nicotine salt e-juice which will please you with a delicious flavor and won’t bring you an extremely harsh throat hit. 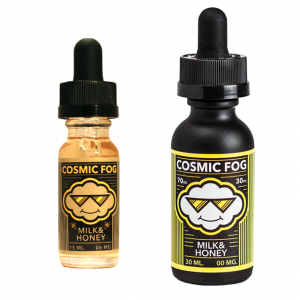 While vaping you will enjoy a sweet honeydew melon taste with a refreshing icy finish. For your choice there are 2 nicotine options. Either 35mg or 50mg. You can choose a preferable one. Because of a nicotine salt base Honeydew Ice e-juice boasts fast nicotine satisfaction delivery.The reason for it lies in fast absorption into the bloodstream. 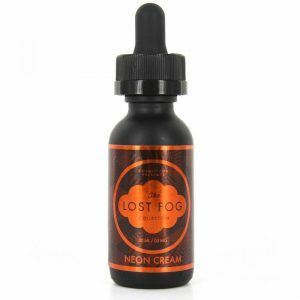 This nicotine salt vape juice is not recommended for sub-ohm devices. Best suitable for pod mod systems and similar low power devices. Available in a 30ml chubby gorilla bottle. Honeydew Ice e- juice by Orgnx company perfectly mixes succulent honeydew melon with a dash of icy menthol to ensure a pleasurable vaping for the whole day.